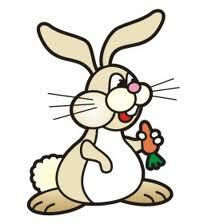 Bunny's Chewin' The Carrot: This is my first post. There's a lot to think about. Sure is. 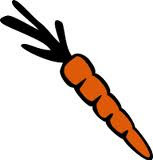 That's why I named my blog Bunny's Chewin' The Carrot. Has a ring to it, don't it.